Nothing beats homemade cookies, except for homemade ice cream. Combine the two and oh my gosh! Amazing! 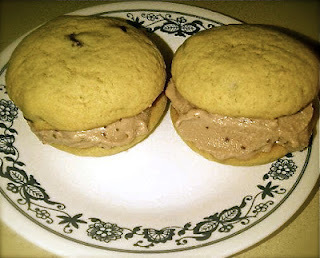 My friend recently got an ice cream maker and I have been dying to go over and try it out. I finally got a chance to see her yesterday and we made these gems. 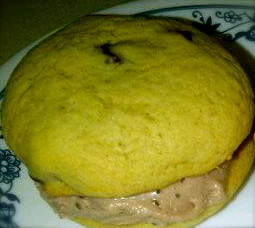 Homemade chocolate chip cookies with homemade nutella ice cream. What a perfect end to a busy week! Enjoy the weekend, its supposed to be beautiful! I am hoping to head out to the farmers market.